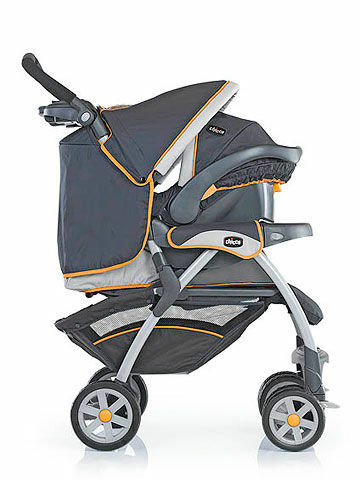 At 19 lbs, the weight is much more palatable. 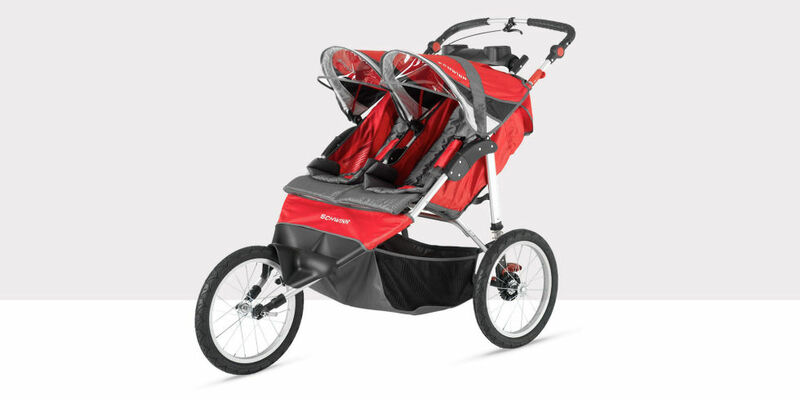 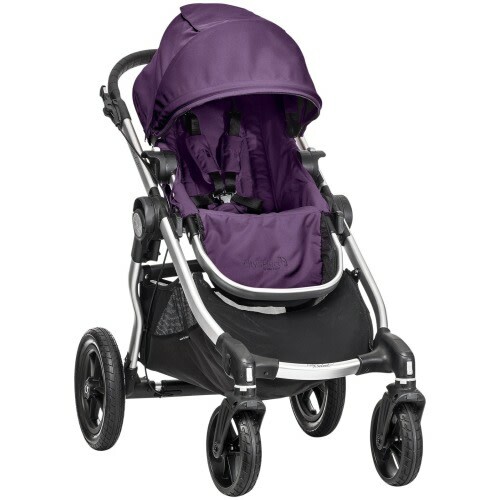 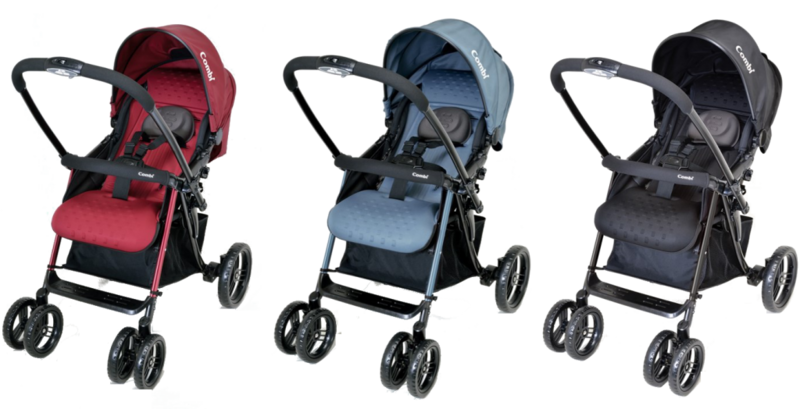 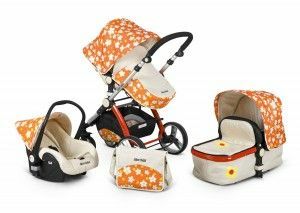 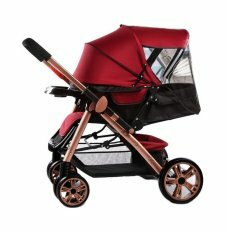 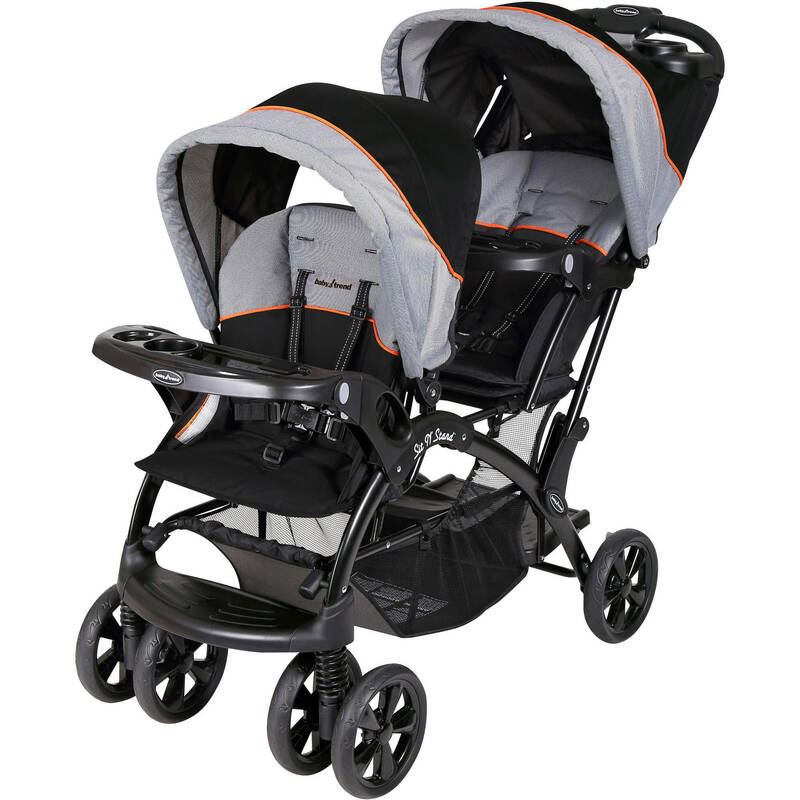 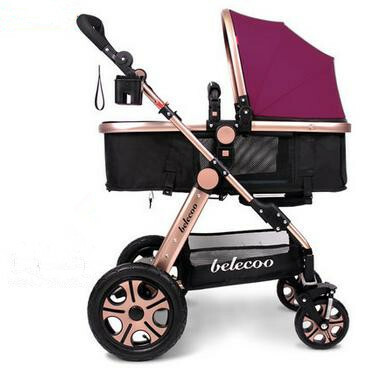 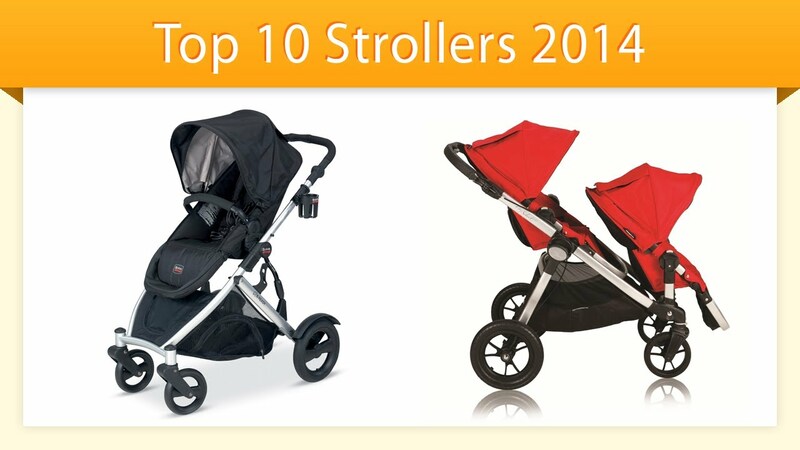 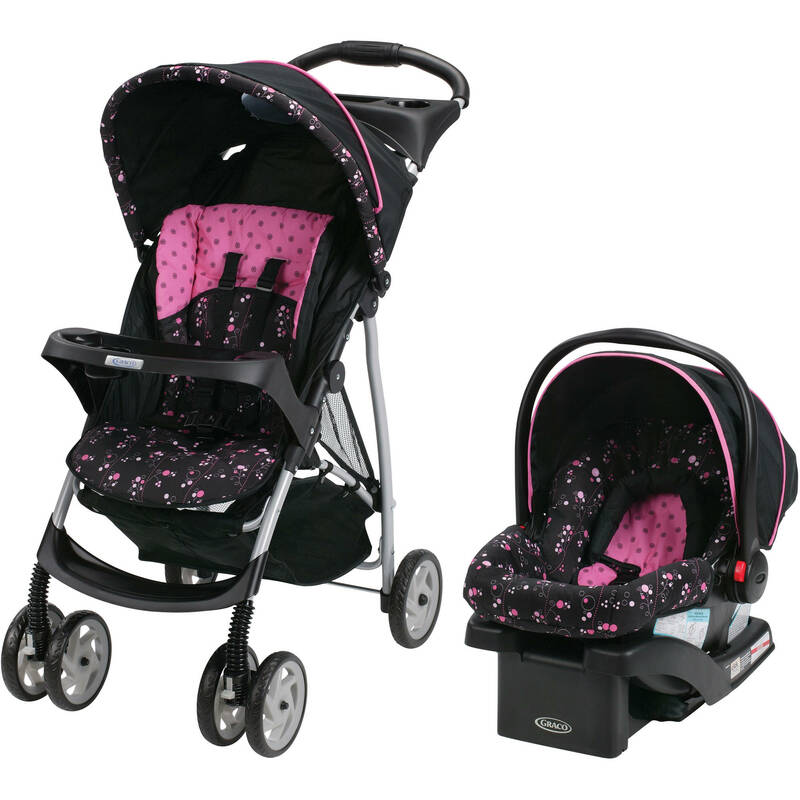 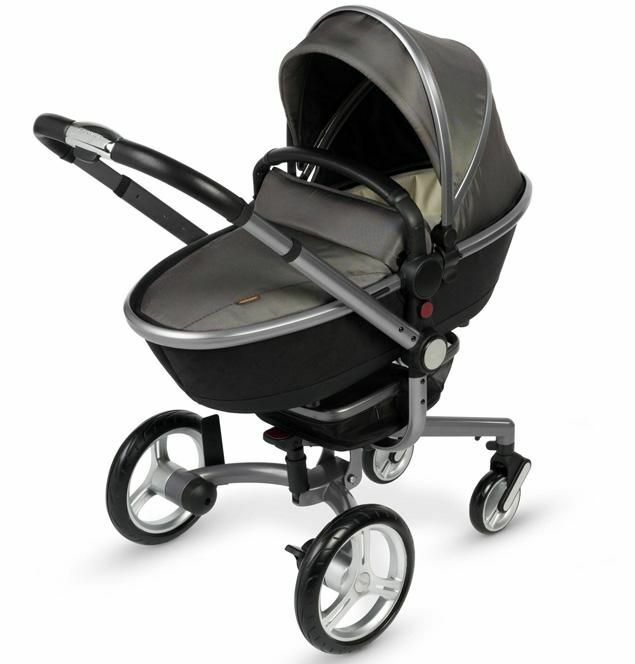 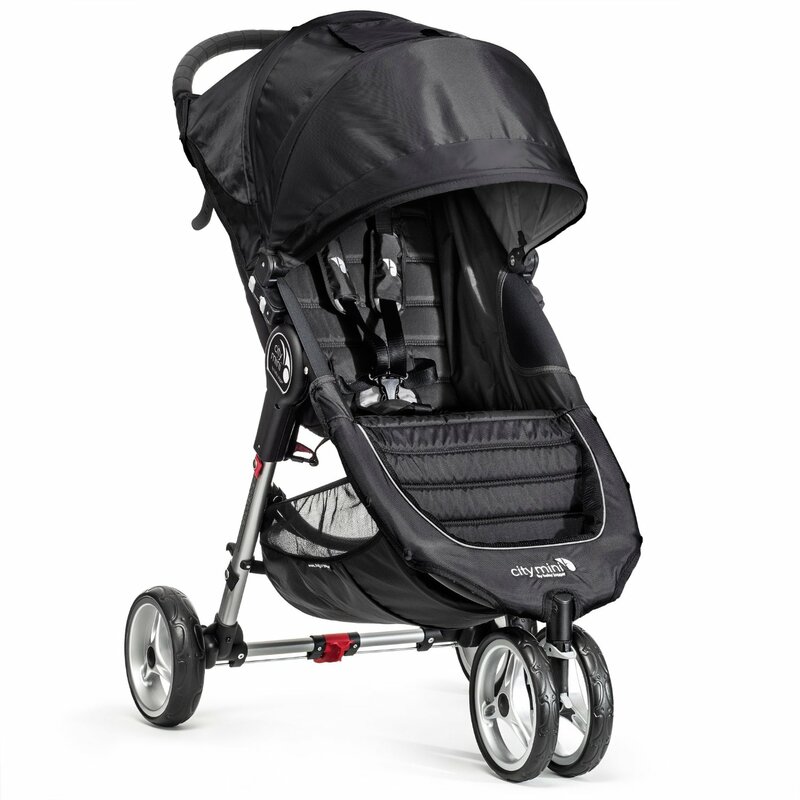 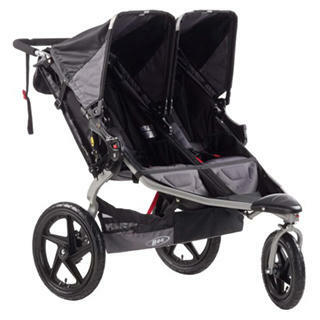 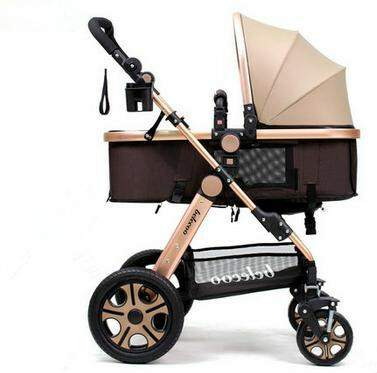 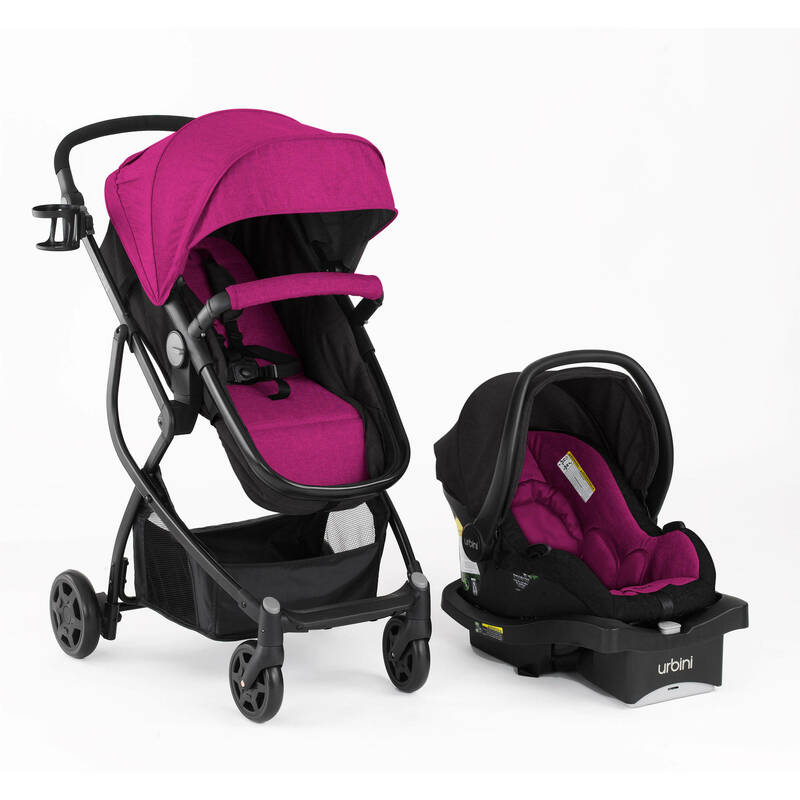 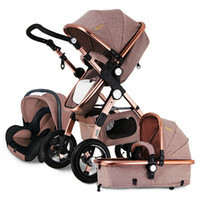 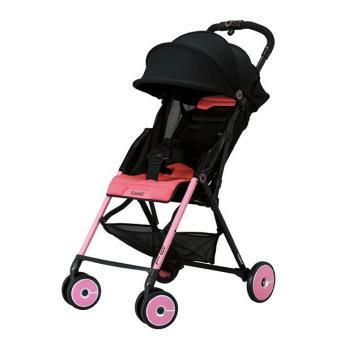 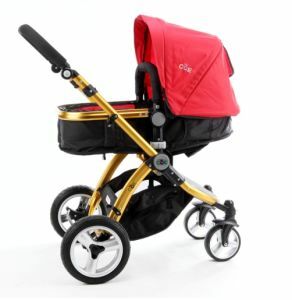 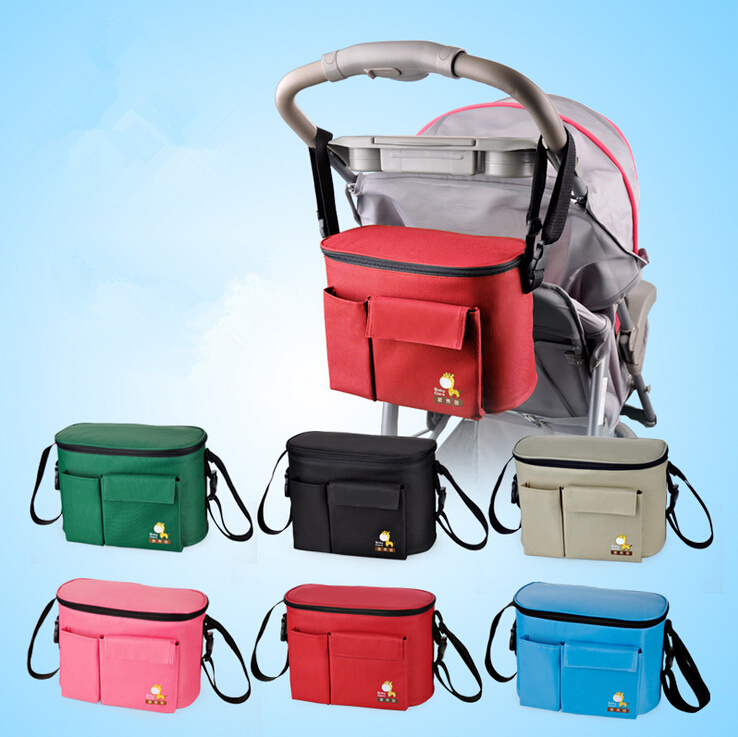 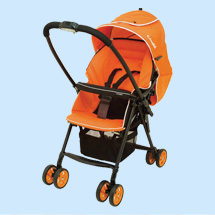 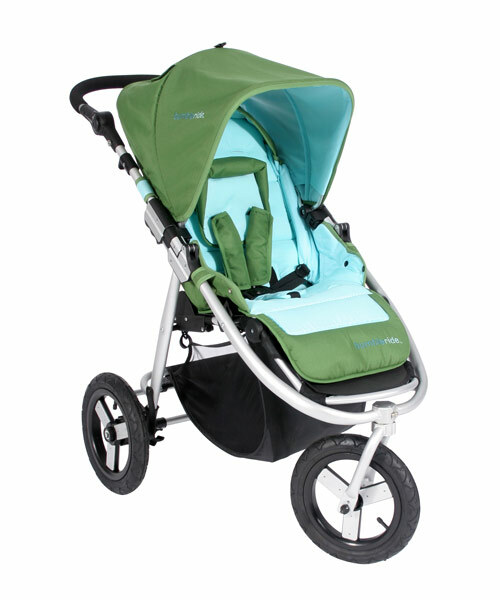 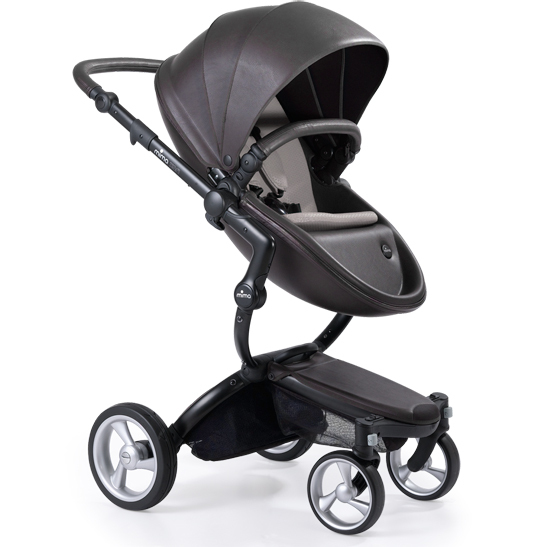 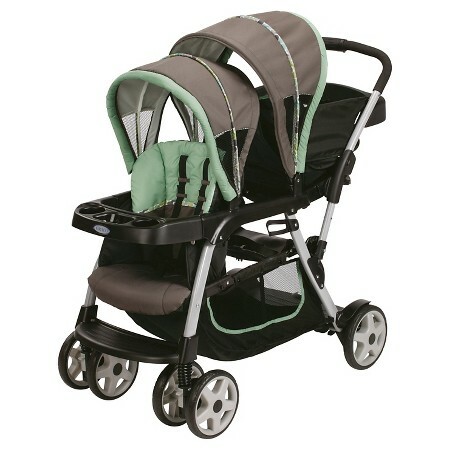 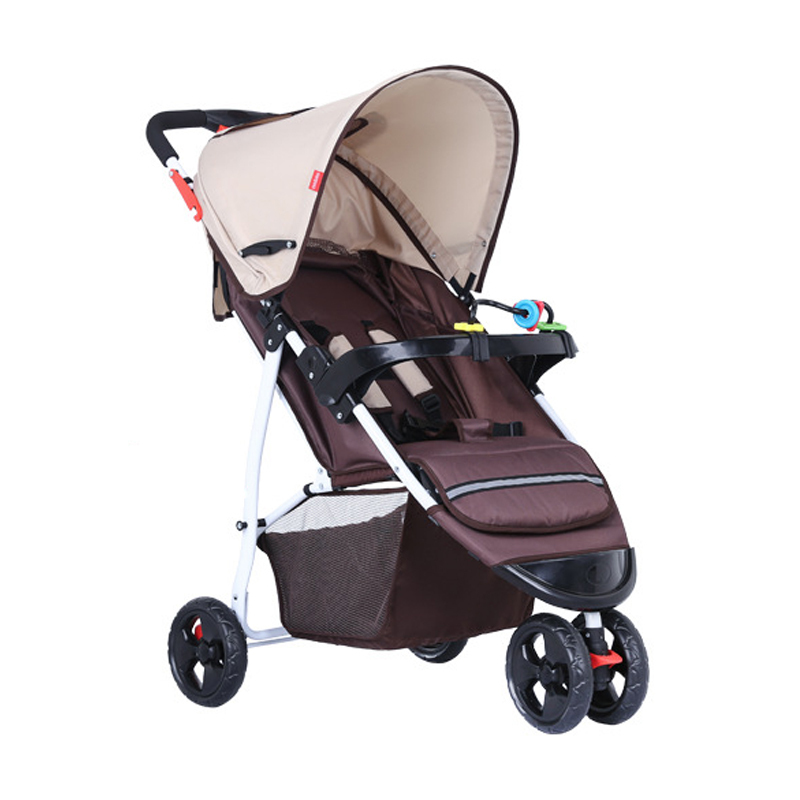 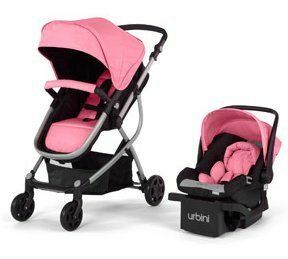 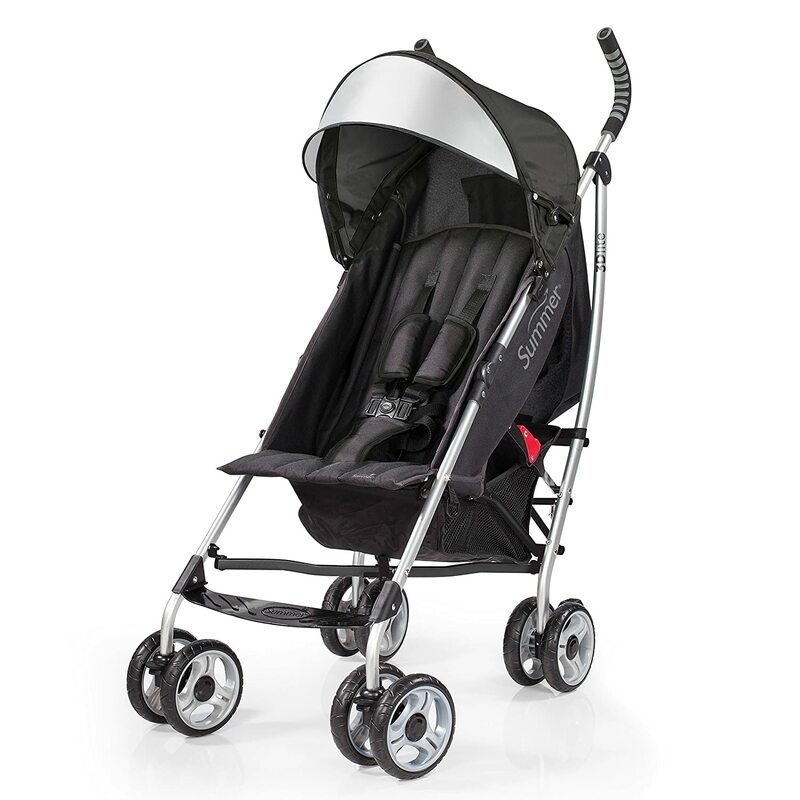 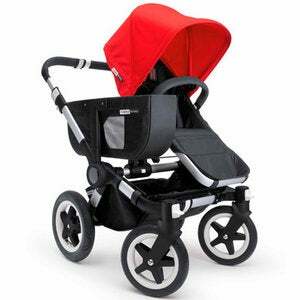 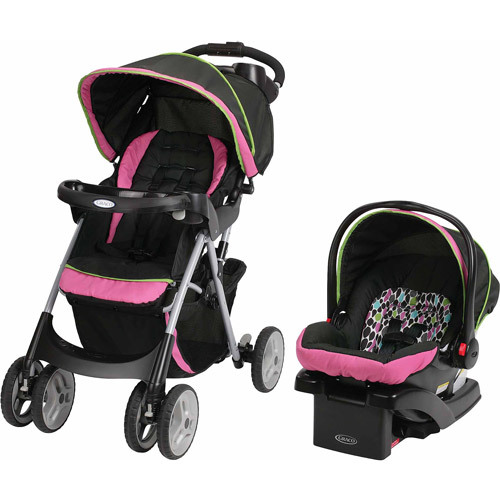 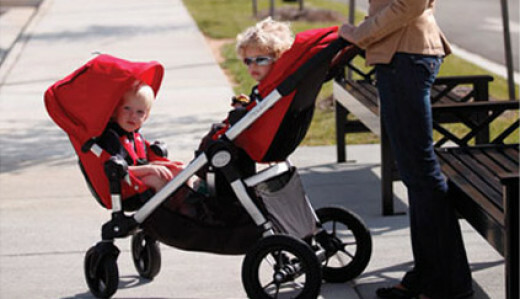 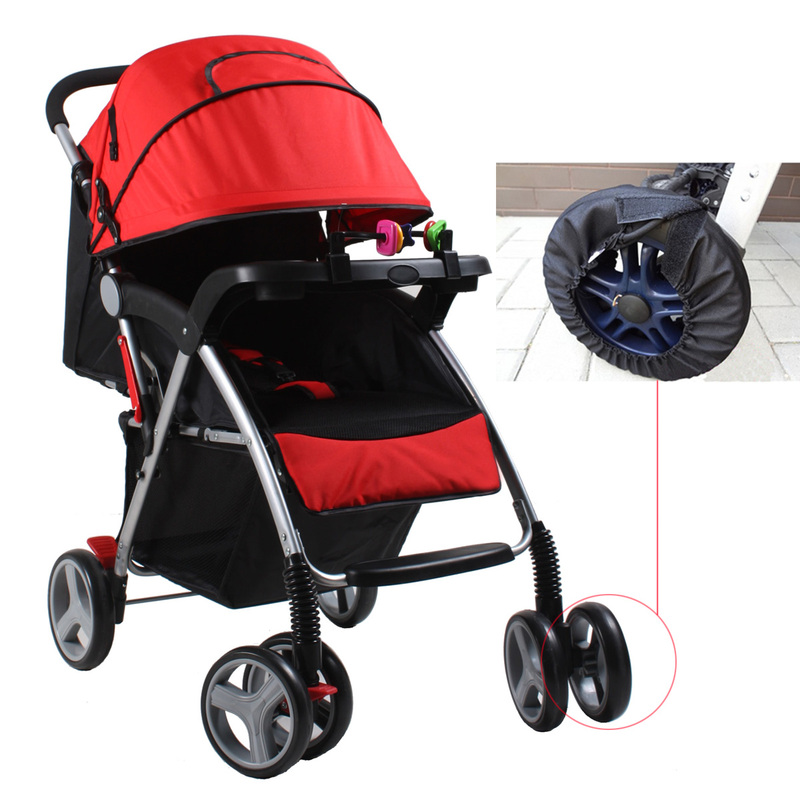 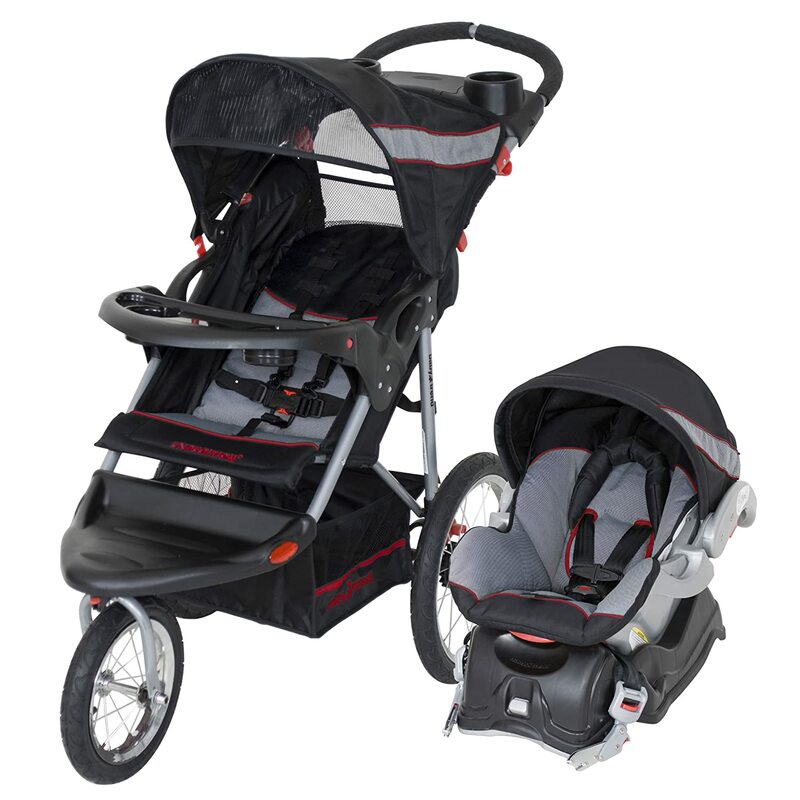 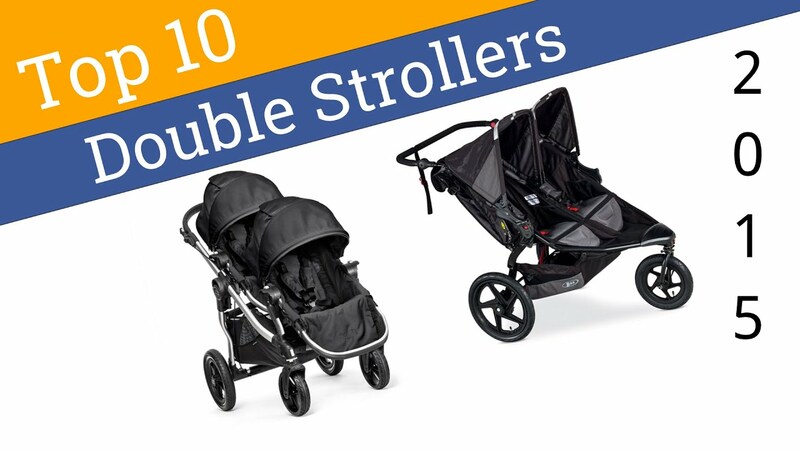 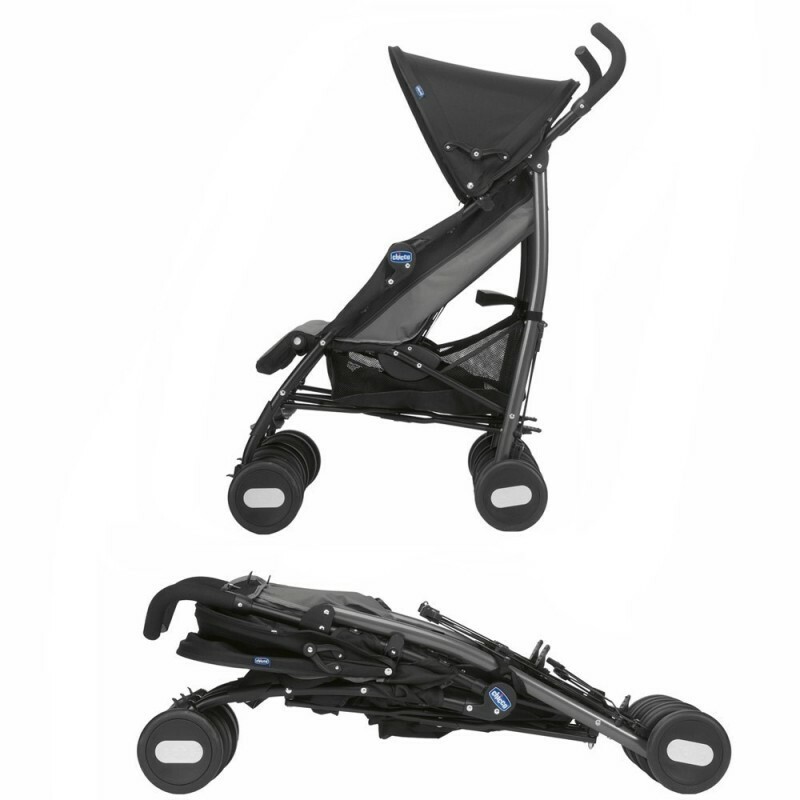 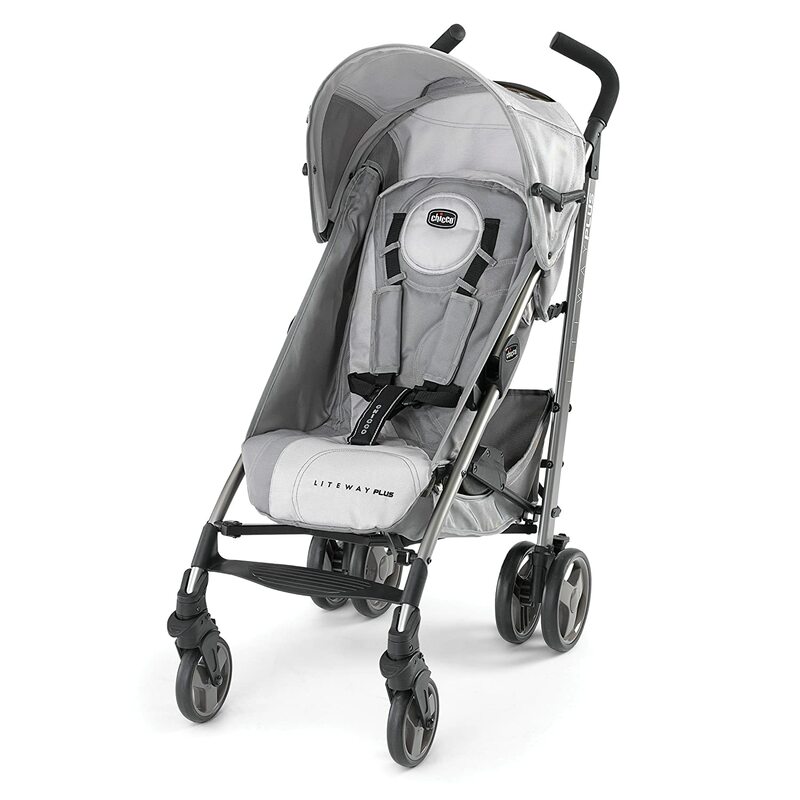 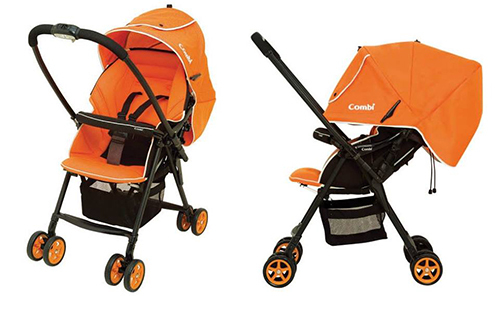 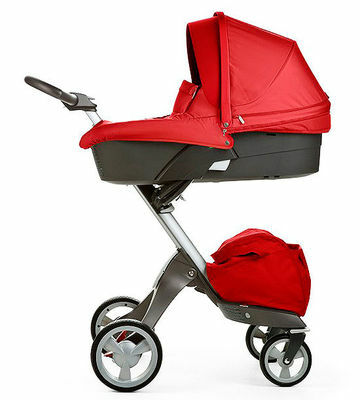 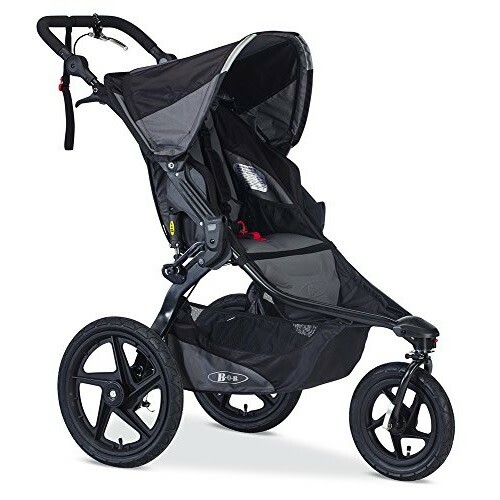 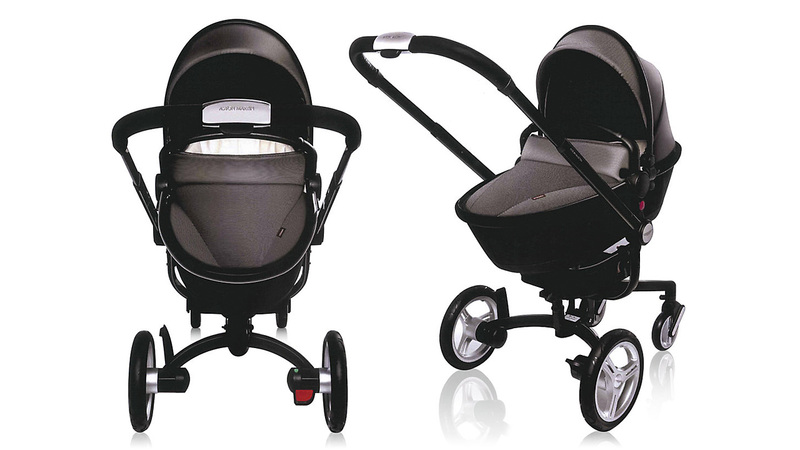 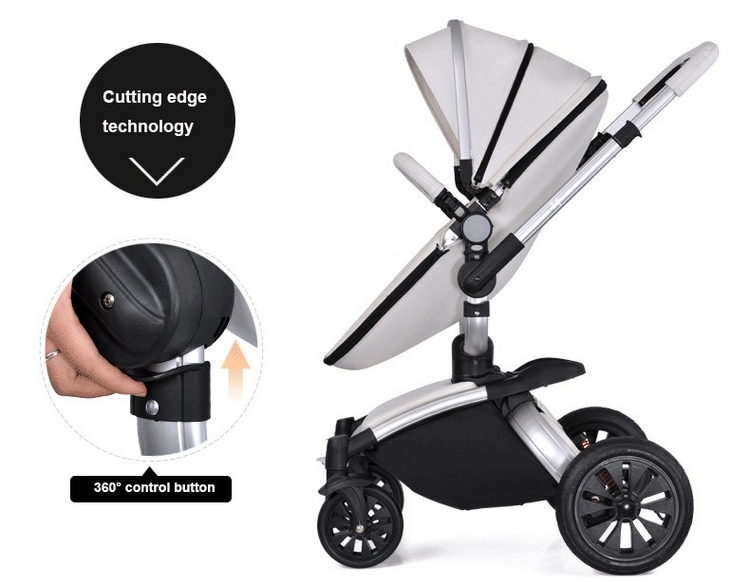 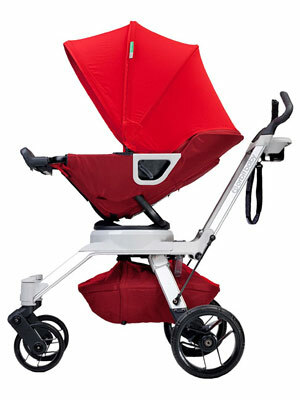 Nineteen pounds for a fast-folding, modular stroller is really phenomenal. 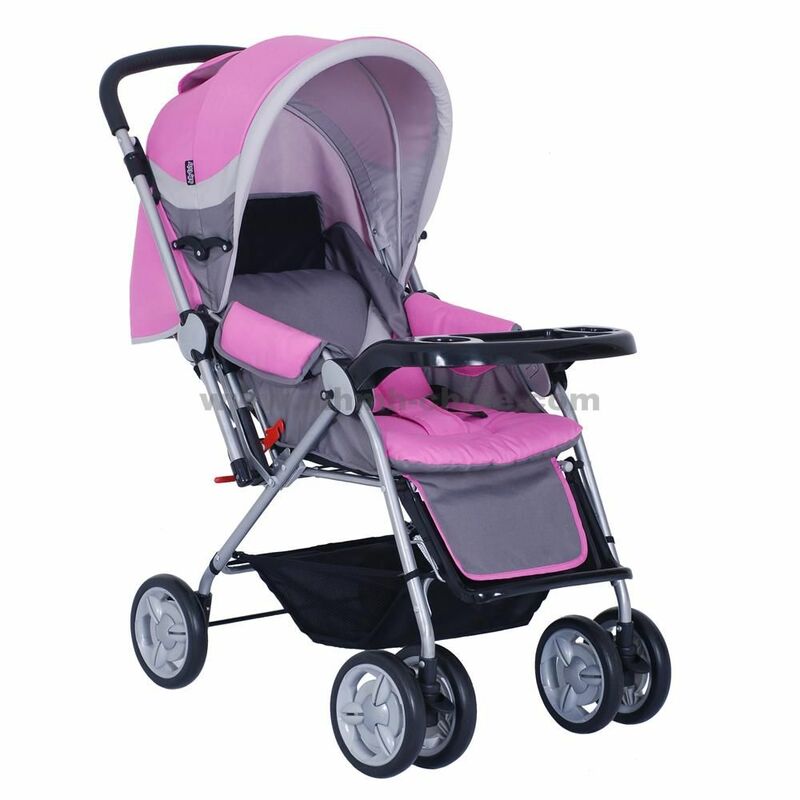 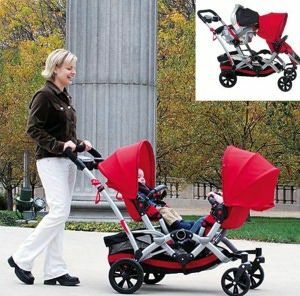 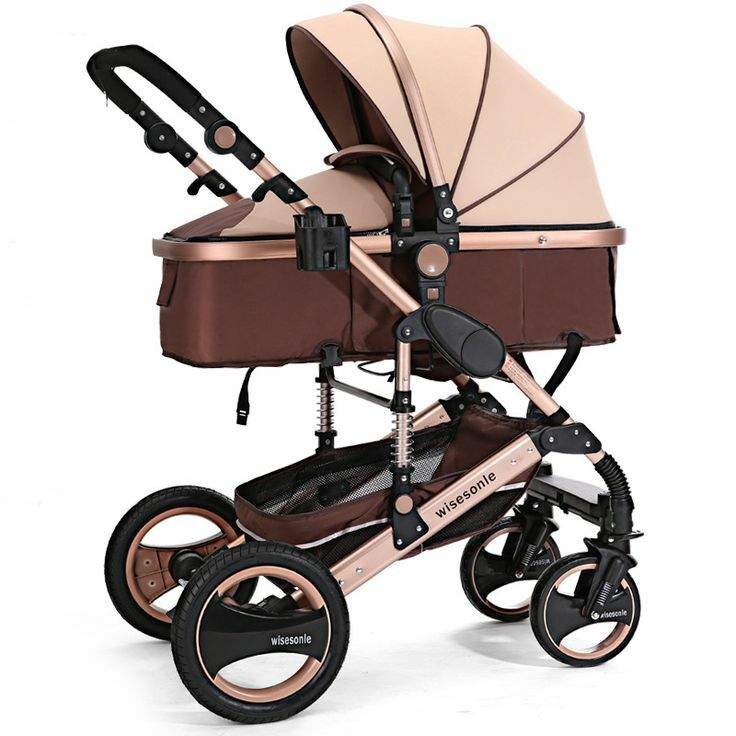 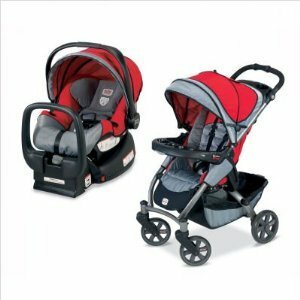 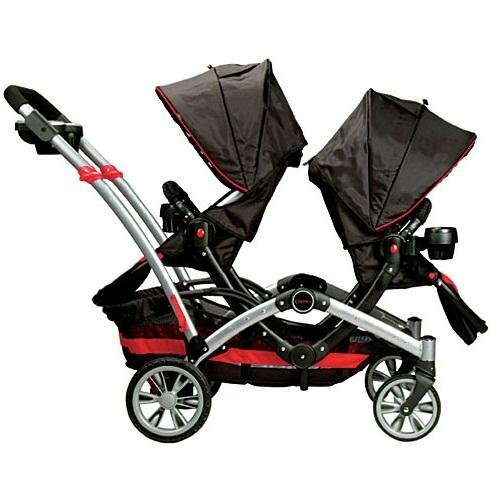 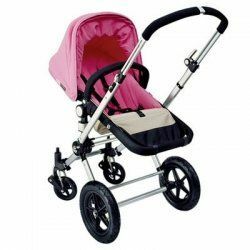 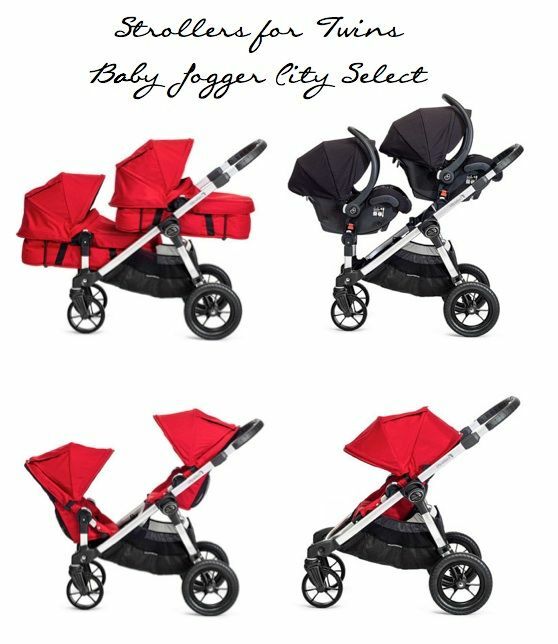 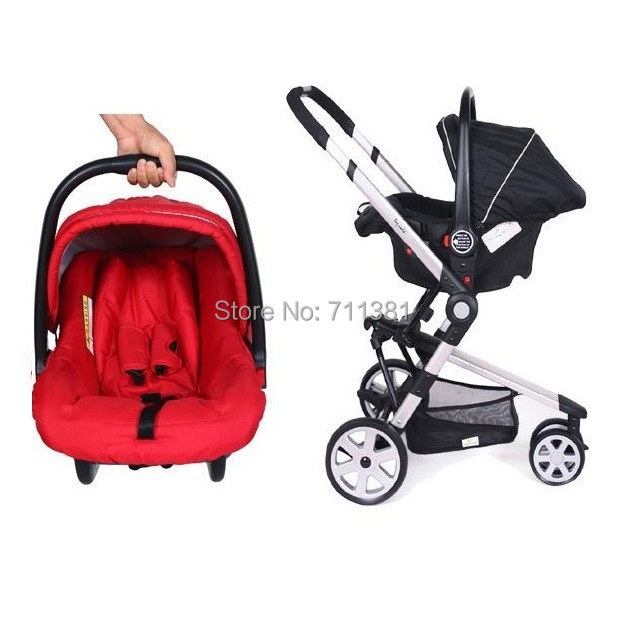 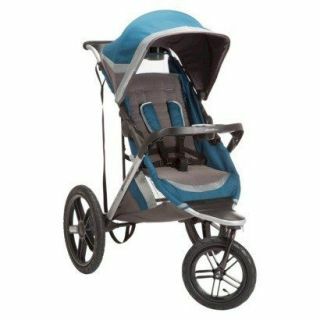 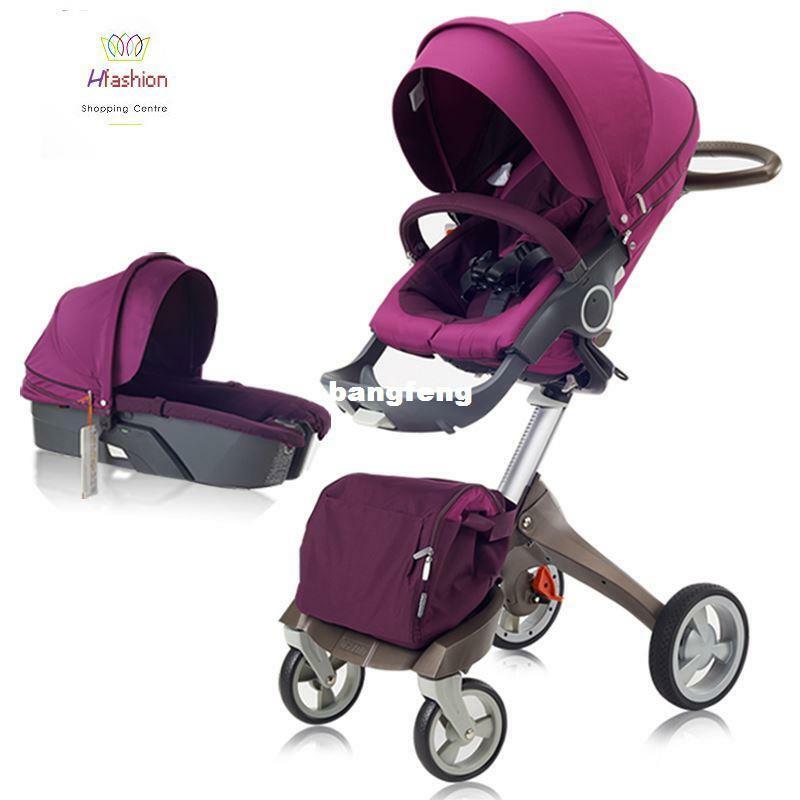 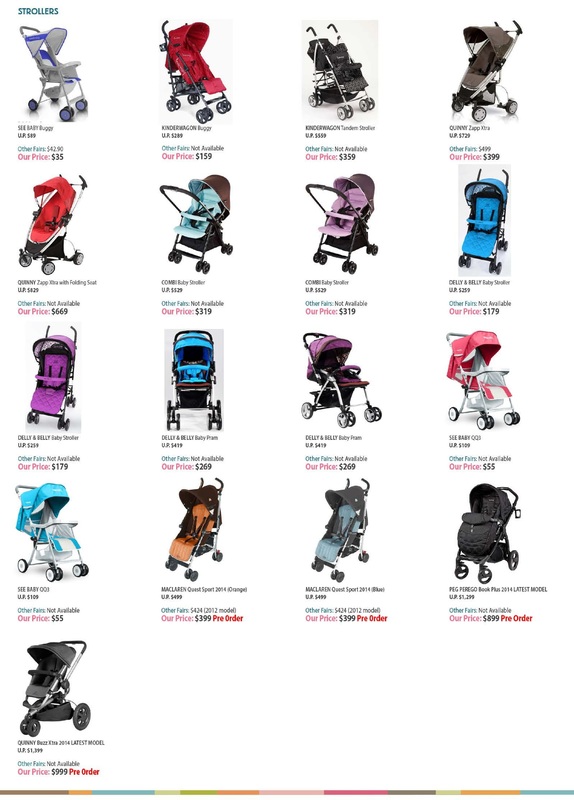 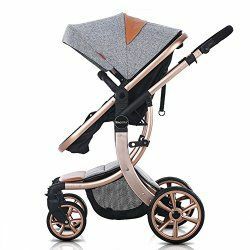 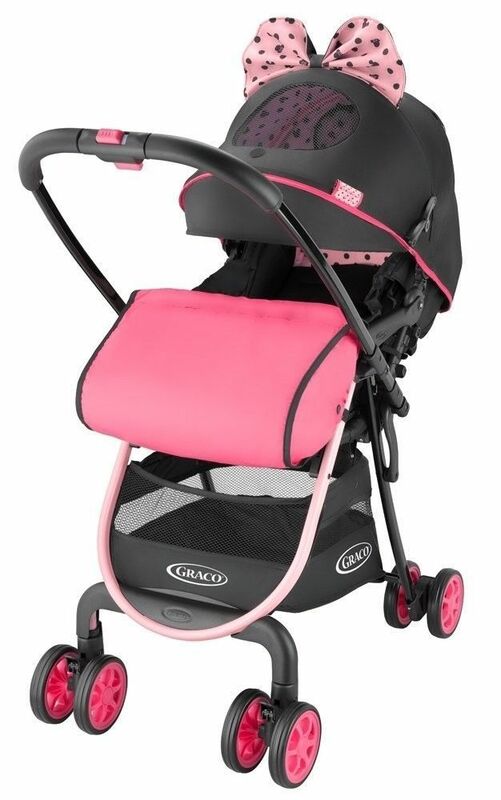 Sometime in the past few years, mankind took a small step backwards in our development by allowing super-expensive luxury baby strollers to get popular .